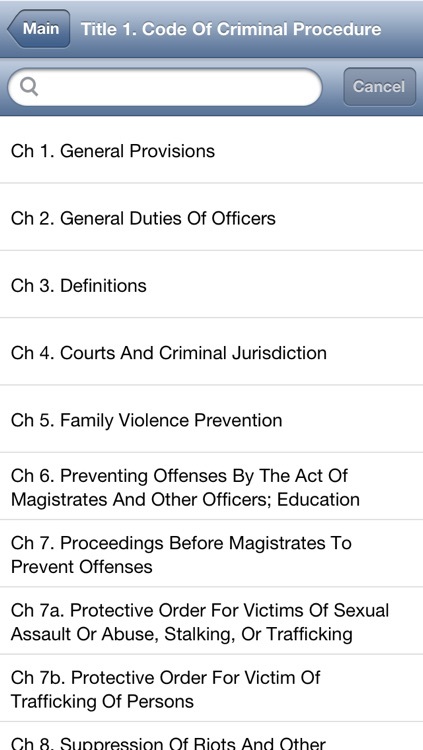 This app contains statutes current with the 84th Legislature. 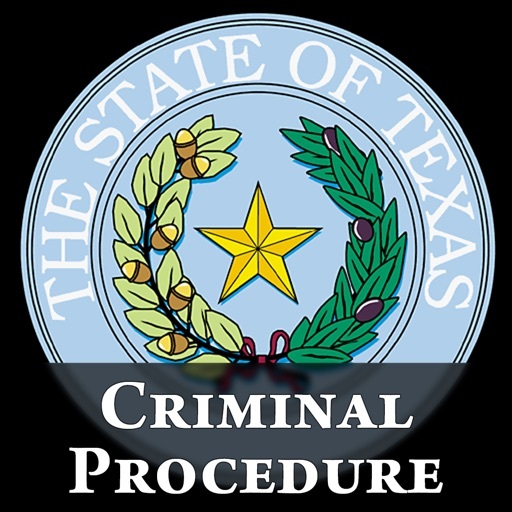 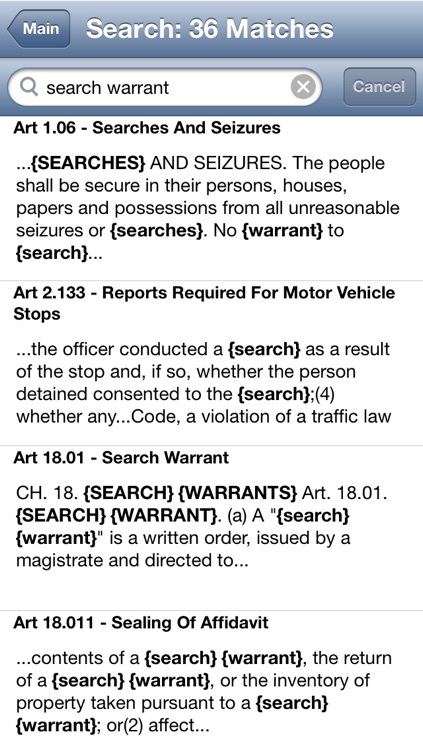 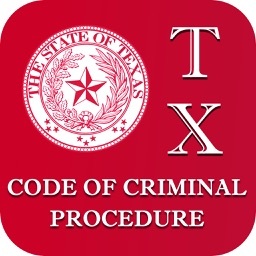 This application provides the full text of the Texas Code of Criminal Procedure in an easily readable and searchable format for your iPhone, iPad or iPod Touch. 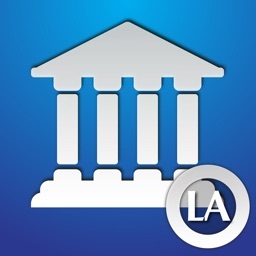 No network connection is required to use this program. 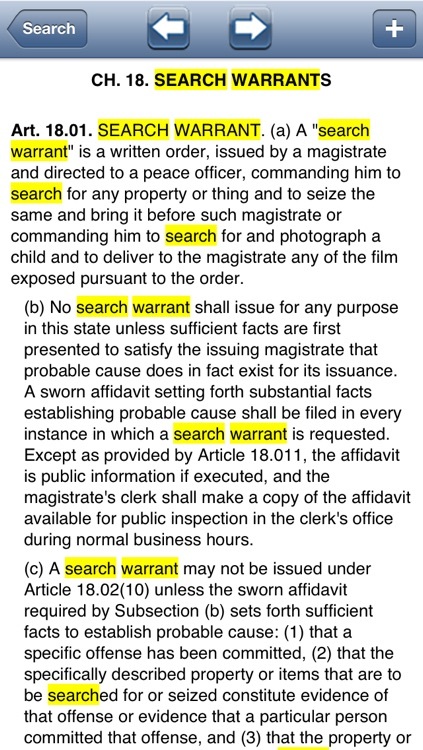 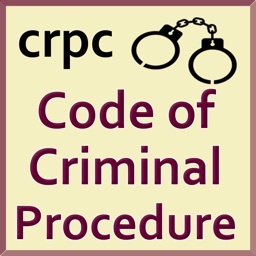 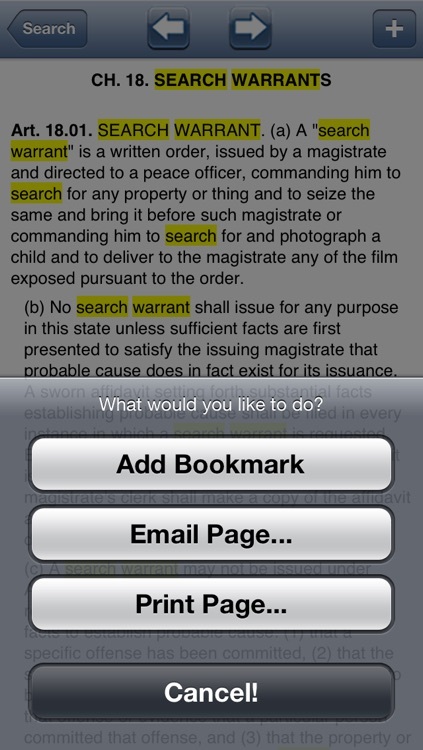 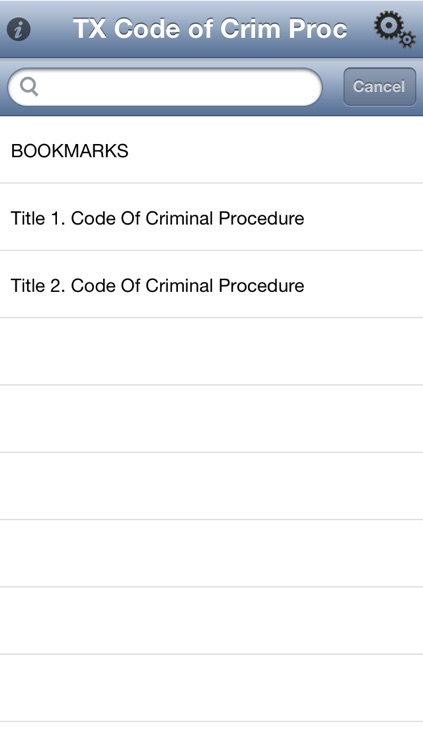 The full Code of Criminal Procedure will be stored on your iPhone, iPad or iPod Touch.